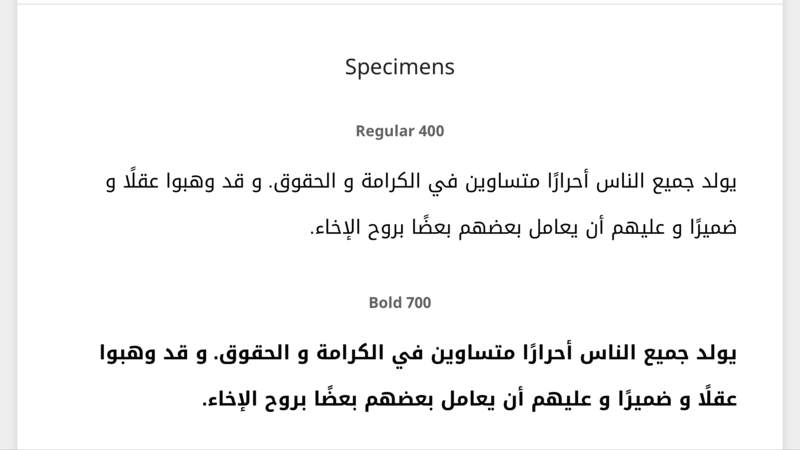 Google has provided and open-sourced Noto fonts family covering all the languages. The complete font package is over 100MB, which can be downloaded as one or individual fonts. I have recently used Noto Kufi Arabic font in Al Arabiya News (Arabic) iOS Application. Check out how neat and readable the text renders. To find out more and check out other fonts, head over to https://www.google.com/get/noto/ . Elucidating the World Daily Powered by WordPress.com.